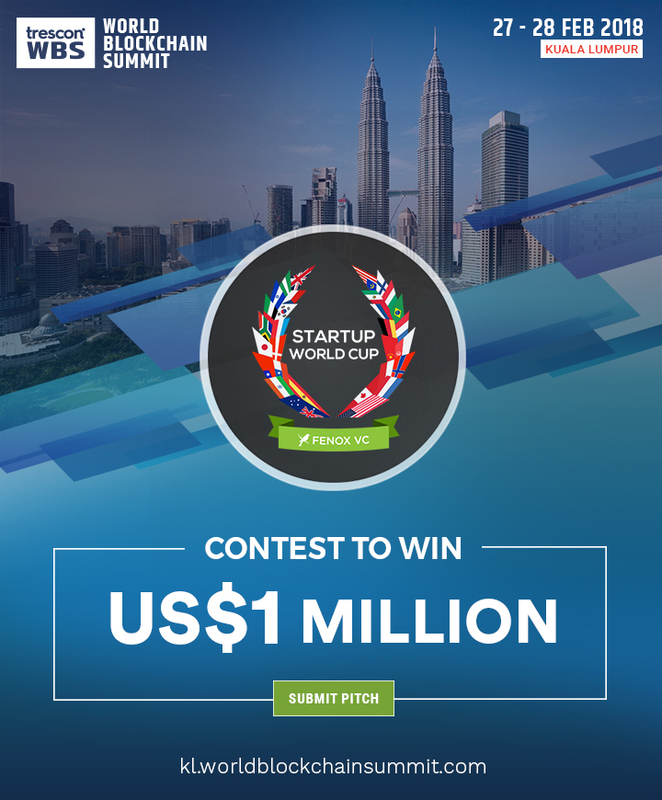 The Kuala Lumpur edition of Trescon’s World Blockchain Summit Kuala Lampur edition will mark the global series’ entry into the Malaysian marketplace. 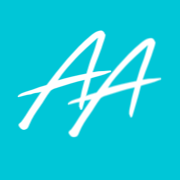 The summit will take place from on 27 – 28 of February 2019, at the Intercontinental Hotel. World Blockchain Summit is an internationally renowned series that has hosted over 15,000 delegates in over 10 ten countries across the world, with a special focus on hosting elites from regional governments and enterprises alike.. 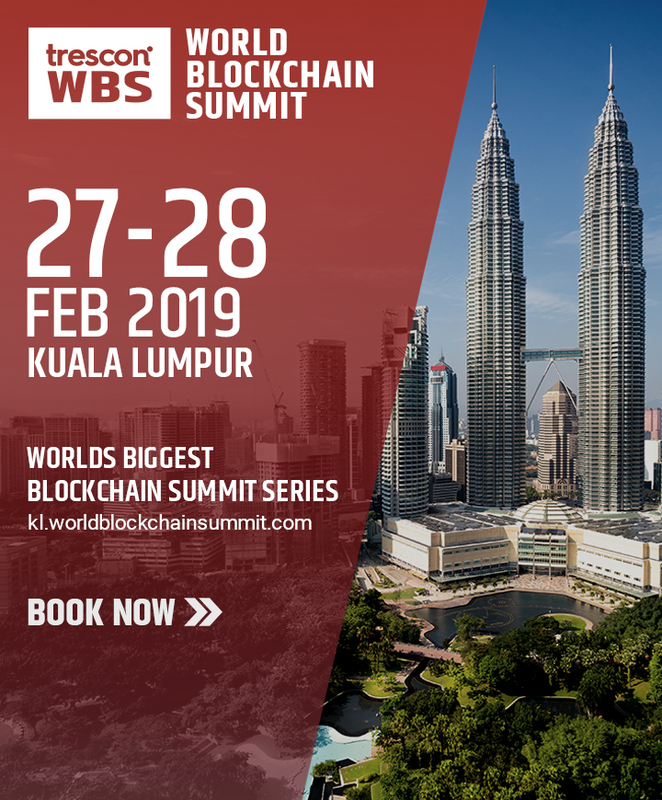 Hence, the World Blockchain Summit is arriving in Kuala Luampur at the most opportune moment as the local blockchain industry is moving towards the wide-scale adoption of ledger based services. 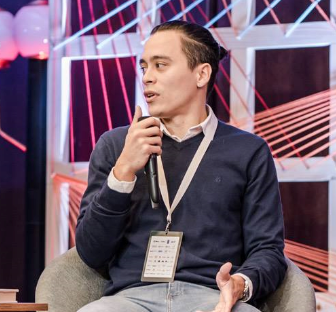 The summit will gather over 500 technology developers, startups, entrepreneurs and solution providers at the venue to share knowledge, implementation techniques and adoption practices for blockchain solutions into diverse industries and sectors. Regulatory body MIGHT (Malaysian Industry-Government Group for High Technology) is helping institutions and government bodies adopt blockchain services rapidly. The Ministry of Education has also setup a degree verification system via a distributed ledger. 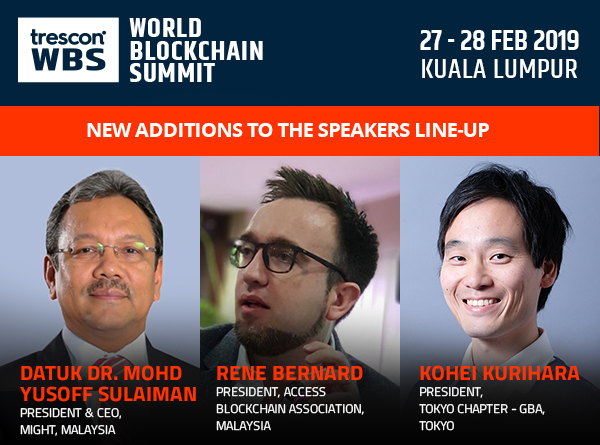 The President and CEO of MIGHT, Datuk Dr Mohd Yusoff Sulaiman, will be delivering a keynote address at the World Blockchain Summit in Kuala Luampur. « QuadrigaCX lost $145 million – how is it possible?